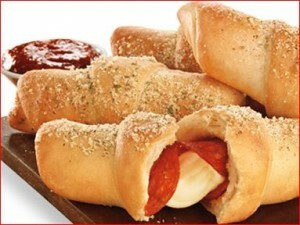 Free Stuffed Pizza Rollers @ Pizza Hut!! Sign up for the Hut Lover’s club from Pizza Hut (It’s free!) and get an offer in your email for FREE stuffed pizza rollers with your next purchase! Yum! You’ve really helped me uneanstdrd the issues. Thanks.